A Tribute to Paul Walker. Paul Walker’s family appreciates the outpouring of love and goodwill from his many fans and friends. They have asked, in lieu of flowers or other gifts, that donations please be made to Paul’s charity Reach Out Worldwide (ROWW). Donations can easily be made through their website at http://www.ROWW.org/. 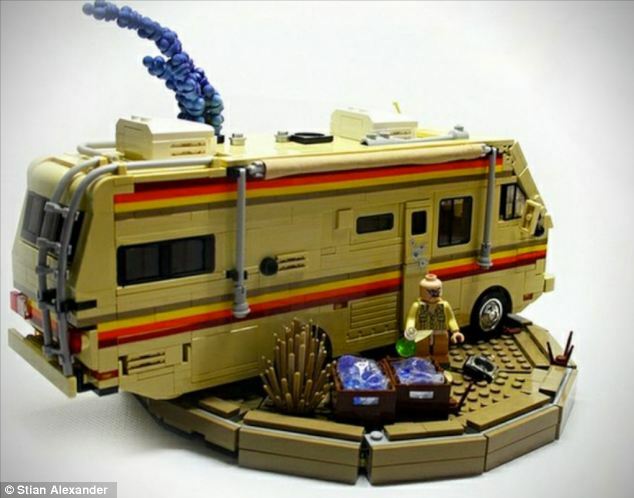 Children can now build their own drug dens with a shocking new play kit inspired by TV show Breaking Bad. The sell-out £160 kit, branded ‘SuperLab’, lets any child or adult recreate Walter White’s notorious crystal meth lab. Complete with protective masks, drug paraphernalia, figurines and a version of the car from the show, infants can even reenact scenes from the series.